Welcome to Horsemanning.com! 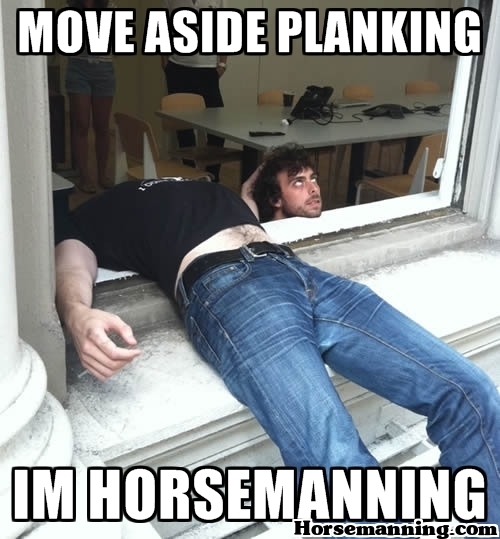 We are a group of contributors who set out to locate and showcase the most creative headless horseman that the horsemanning / horsemaning community has to offer. Do you think that you snapped a picture that deserves to be featured on our homepage? Prove it! Feel free to browse our gallery for some ideas.